Econo Comfee’s feature rounded corners for greater patient comfort and a quick tear- away design. Unlike other sleeves, Comfee’s seams are neat and clean so patients aren’t subjected to rough edges. 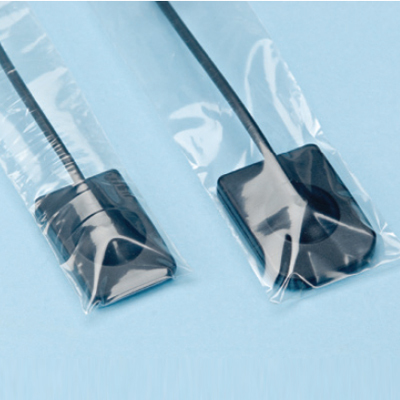 Econo Comfee’s are available in both large and medium sizes and will fit all sensors on the market.